CHICAGO (WLS) -- Police say a man was fatally shot in the same block where officers shot and killed a man less than 24 hours before. Officers were responding to reports of shots fired and found the 25-year-old victim on the sidewalk around 11 p.m. Friday near 75th and Langley in the city's Grand Crossing neighborhood, police said. 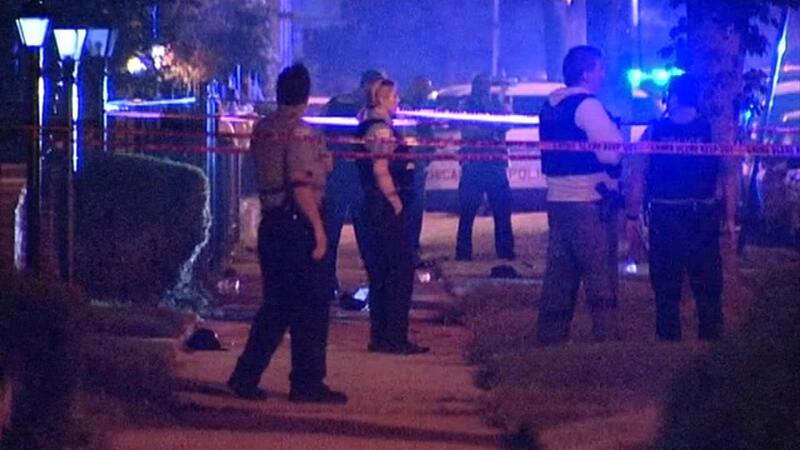 Late Thursday night a Chicago police officer shot a man to death in the same block after the suspect reportedly pointed a gun at the officer. Police have not released any other details of Friday's shooting.